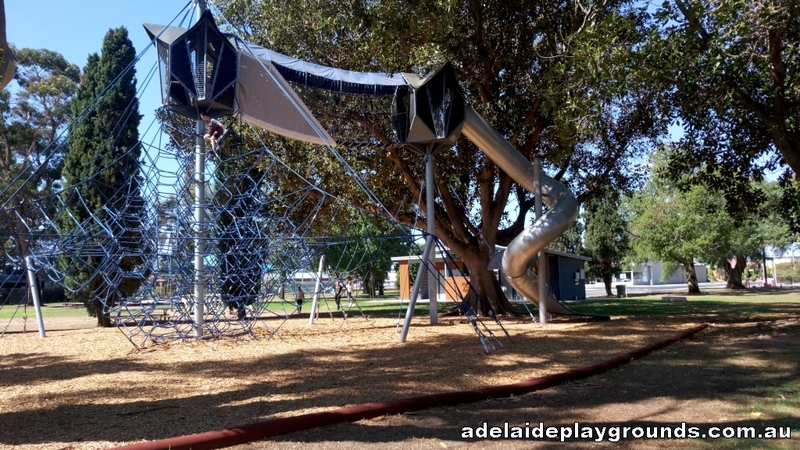 Quite possibly the best playground on the Yorke Peninsula! 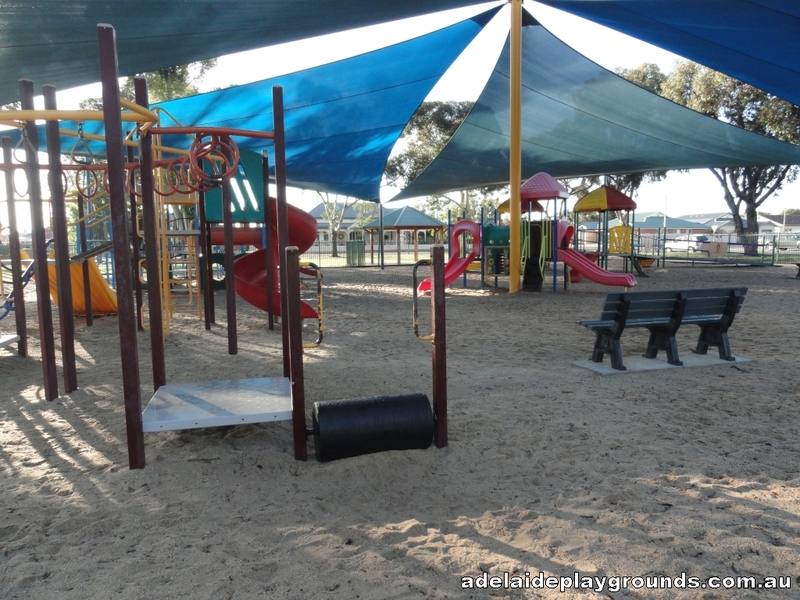 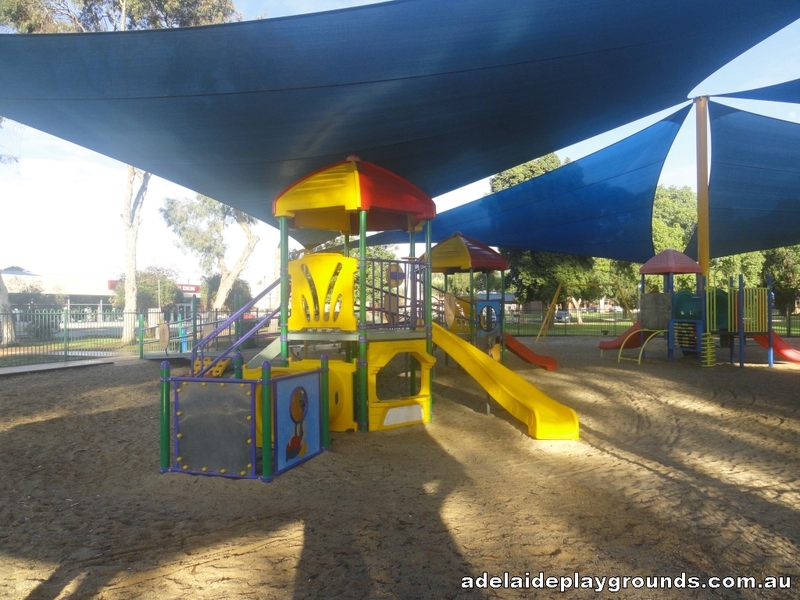 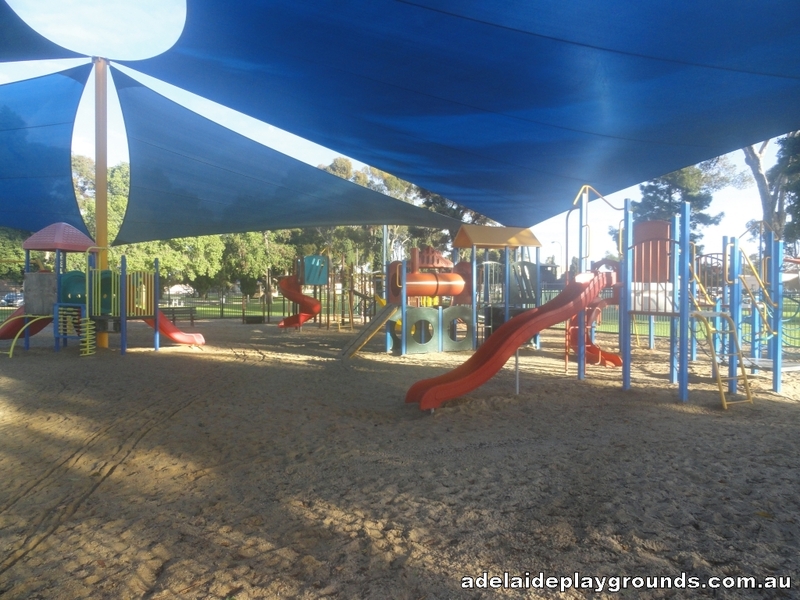 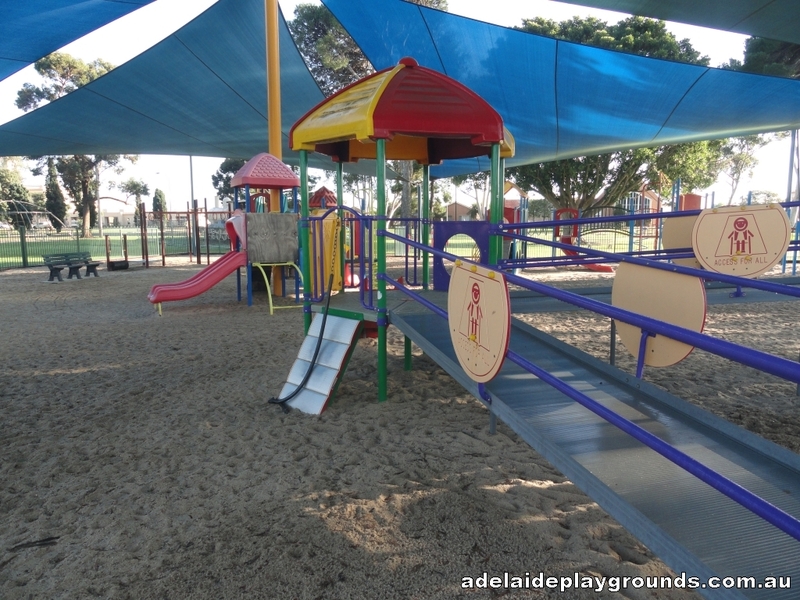 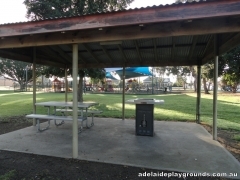 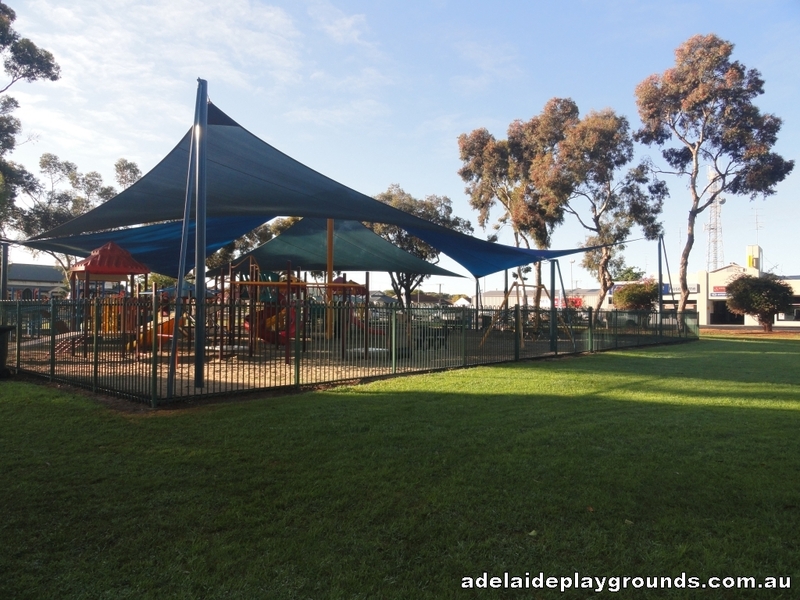 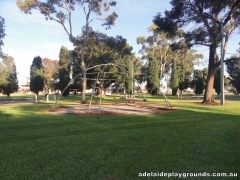 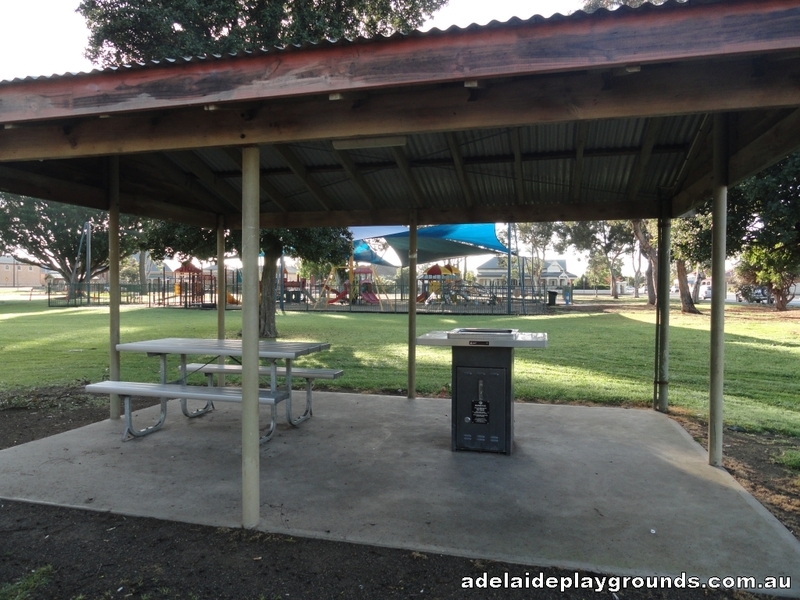 Plenty of equipment for kids to play on with a new climbing structure and slide, lots of grass to play ball games and centrally located in the township for easy access to food for a full day at the park. Car parking is on the street in parking bays.